The "Black Panther" actress is named the highest box-office earning actor of 2018. 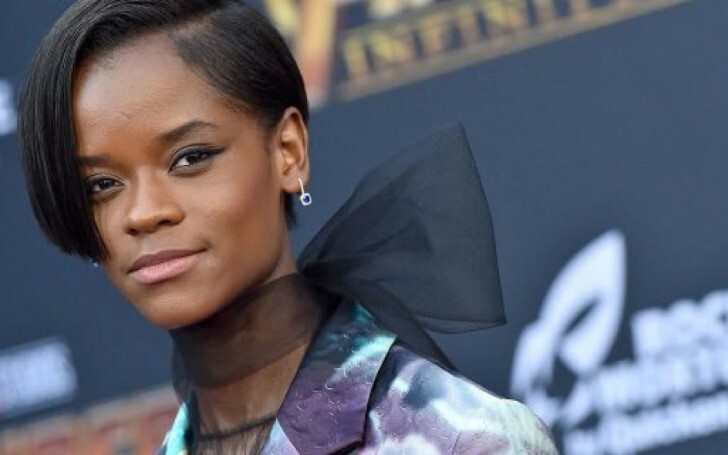 Letitia Wright best known for her role as Shuri in movie Black Panther beat a host of male actors claiming the top position on last year's box office. According to the figures disclosed by Fandango, Letitia made it to the top with the hefty sum of $1.55 billion in box-office revenue. This was followed by her marvel co-stars Chadwick Boseman, Winston Duke, Danai Gurirab, Florence Kasumba, and Sebastian Stan with a combined sum of $1.38 billion in the second position. Alongside them, Samuel L. Jackson with $1.29 billion, Chris Pratt with $1.1 billion and Josh Brolin $1 billion landed on third, fourth and fifth position respectively. Debuting from Marvel superhero film Black Panther, the actress's additional appearance in movies like Avengers: Infinity War, Ready Player One and The Commuter also played part in contributing to her enormous success. Addressing the remarkable success of the movies, the 25-year-old actress hopes her bank account to soon reflect the money she’s made from the film industry. Further, she poked fun at accolade through a post on her Twitter account. The Marvel superhero movie Black Panther released on 2018 grossed more than $1.1 billion worldwide beating the Avengers, which grossed $623.4 million in 2012. Later, Avengers: Infinity War released in 2018 reclaimed its top spot with an outstanding gross total of $2.048 billion worldwide. Ready Player One and The Commuter also experienced significant success with a worldwide collection of $582.2 million and $119.9 million respectively.